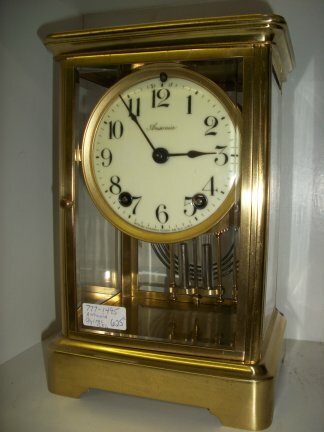 This crystal regulator was made by the Ansonia Clock Company. 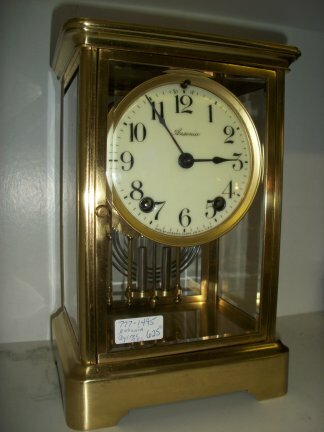 It has a solid brass case with glass on all sides. 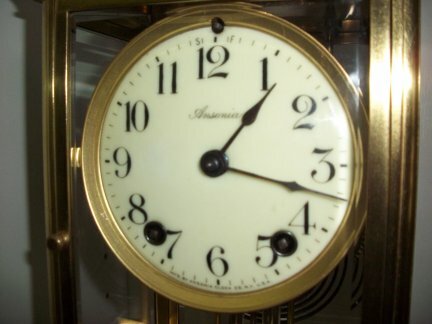 The movement is an 8 day time and strike movement, it strikes on a gong. 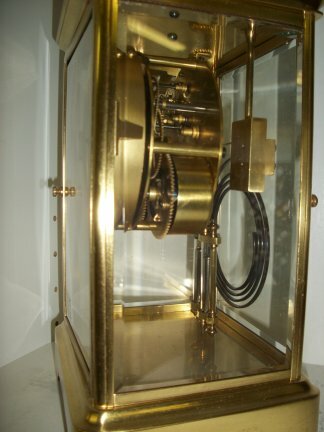 The pendulum does not have actual mercury in the pendulum.